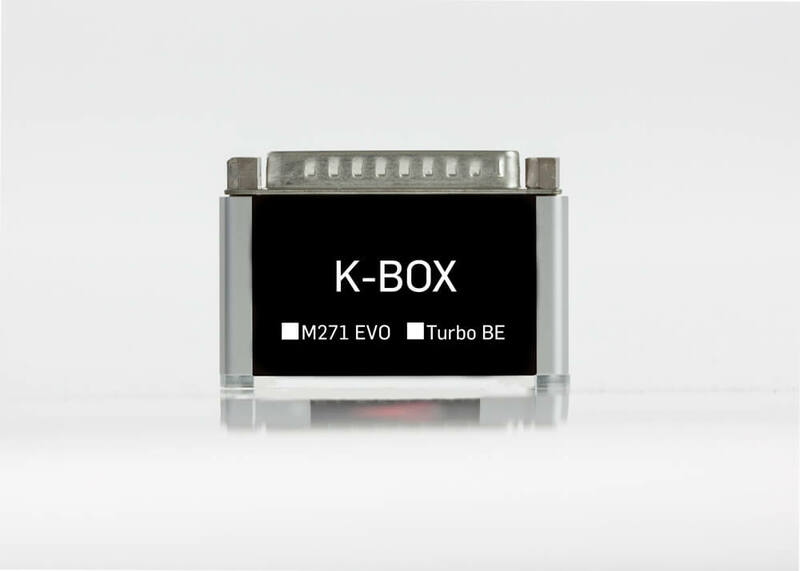 The Kleemann K-Box is a solid state electronic device for petrol/gasolines that modifies engine sensor signals back to the ECU. 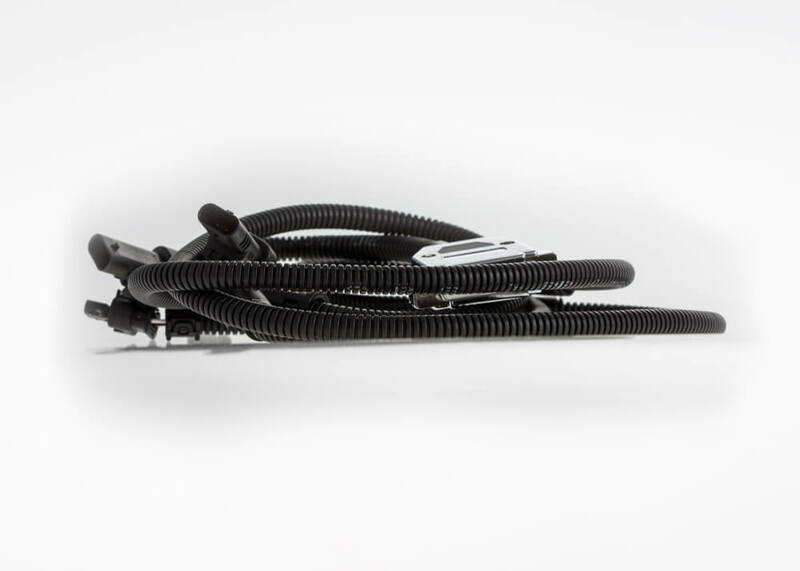 Manipulation of these sensor signals allows an increase in boost pressure and fuel injection volume, the result is an increase in horsepower and torque. Rugged and compact, with user adjustable power settings, the K-Box can installed in just a few minutes.